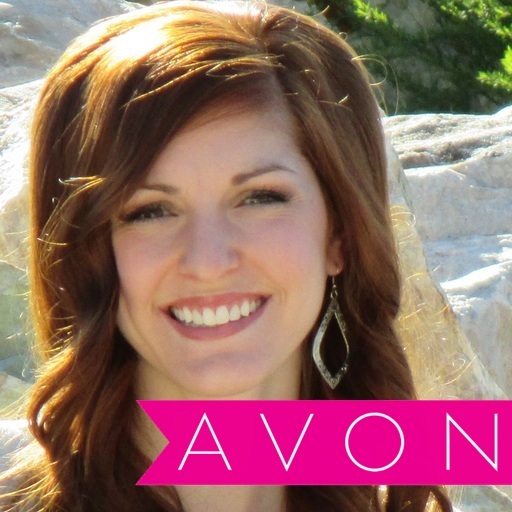 So you had an Avon Rep who loved ya and left ya?!? 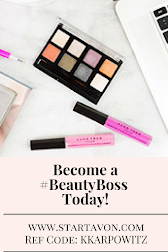 Now you’re stranded without an Avon rep to order from! Don’t worry! I keep all my neighboring and online customers under my wings! 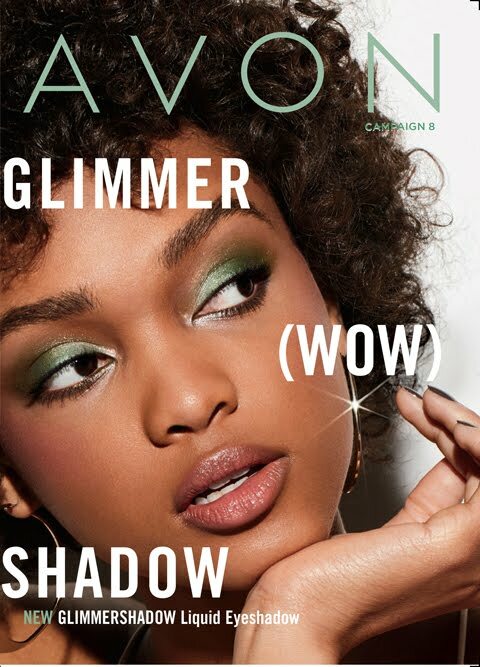 If you want to receive a tangible brochure to shop from each campaign all you have to do is place an order at my online estore (http://kkarpowitz.avonrepresentative.com) to get added to my Avon brochure mailing list! It’s that simple! I mail free brochures to all my customers for 2 campaigns after their order. 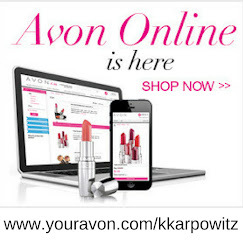 If it has been 2 campaigns and you have stopped receiving the brochures, all you have to do is place another order (large or small) at my estore (http://kkarpowitz.avonrepresentative.com) to again be added to my Avon brochure mailing list!